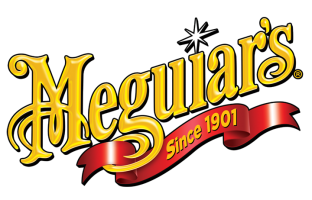 Meguairs formulas are used within the trade due to the sheer quality of their car care products. 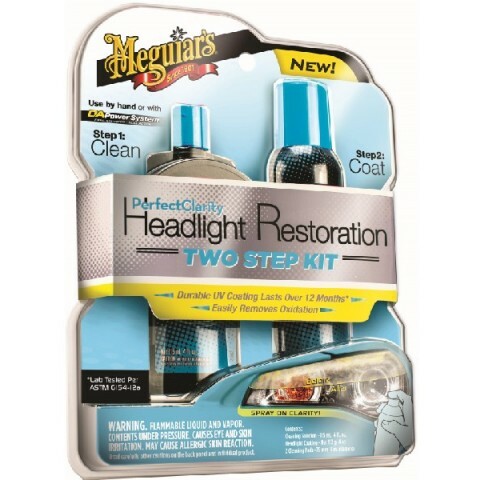 Their Two Step Headlight Restoration Kit can restore the clarity to all headlights. It can result in their former glory been restored by banishing any dull, yellow and oxidised marks. You simply need to cover the headlight surface with a quarter sized amount of the cleaning solution with a cleaning. When it looks frosted, wipe it clean with a damp cloth and completely dry it. Then, cover the surface with the coating, allow to dry for 3-5 minutes than apply a second coat to completely seal it. The coating that protects against UV damage will last for over 12 months.